All current and incoming Penn State students who have not submitted mandatory immunization information by October 9, 2018, will not be able to register for Spring 2019 classes. Penn State requires that all undergraduate and graduate students be immunized against measles, mumps, and rubella (MMR). In addition, all students living in University housing must receive the meningococcal conjugate vaccine (MCV4), which protects against infections caused by serogroups A, C, W, and Y.
Meningococcal disease usually presents clinically as meningitis (about 50% of cases), bacteremia (38% of cases), or bacteremic pneumonia (9% of cases), says the Centers for Disease Control and Prevention (CDC). Over the past 8 months, numerous reminders have been issued by the University to students with a final warning sent to all noncompliant students on September 6th. To have the class registration hold removed, students must complete the two-step process outlined on the University Health Services website. 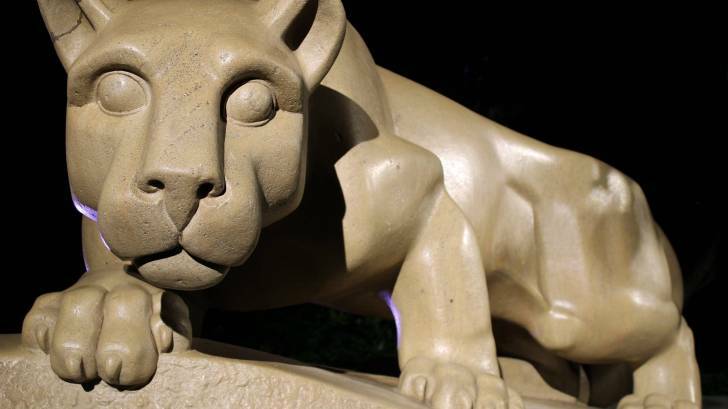 Penn State University has 24 campuses across the Pennsylvania Commonwealth, with over 100,000 active students, and 26,742 full-time employees. Since its founding in 1855, Penn State has conferred more than 772,424 student degrees. Previously, during June 2018, Penn State’s campus was confronted with a mumps outbreak during its summer camp program. Most pharmacies offer the MMR and MCV4 vaccines. The CDC Vaccine Price List provides private sector vaccine prices for general information. Vaccine discounts can be found here.